Red Mango- the probiotic rich, all natural frozen yogurt that is good for you! 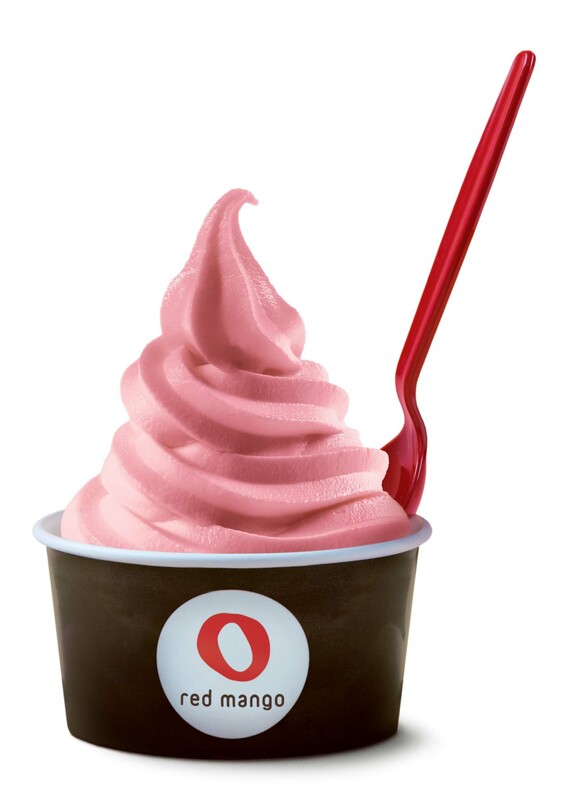 All of Red Mango’s non-fat froyo flavors are packed with calcium, and protein and they wer e the first frozen yogurt store to be certified by the National Yogurt Association with the Live and Active Cultures seal. In addition to frozen yogurt that you can top with anything from cereal to fresh fruit, Red Mango offers iced teas, smoothies, and parfaits-all rich in probiotics. Also, if you’re wondering if it is possible to make frozen yogurt that tastes great in your home, it definitely is! 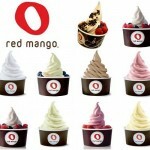 Founder and CEO of Red Mango actually created the original recipe himself, in his own kitchen. After hundreds of attempts, he finally perfected it and all his hard work payed off because Red Mango is one of the largest froyo chains in the U.S. today with over 100 stores in 3 years! 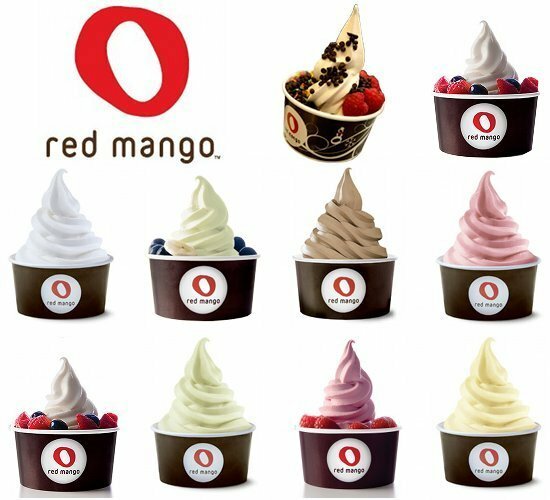 Red Mango Ingredients: Purified Water, Pasteurized and Cultured, Skim Milk, Sugar, Nonfat Dry Milk, Natural, Flavors, Sodium Citrate, Potassium Citrate, Citric Acid, Guar Gum, Food Starch, Carrageenan, Pectin. Follow this link to find a store near you! This store was packed when I walked in. Guess the fad us still going strong. I love red mango and spoon me. Red mango tastes a little more creamy than spoon me. Spoon me tastes a little more icy. I love it with almonds and black berries just like Justin Bieber. 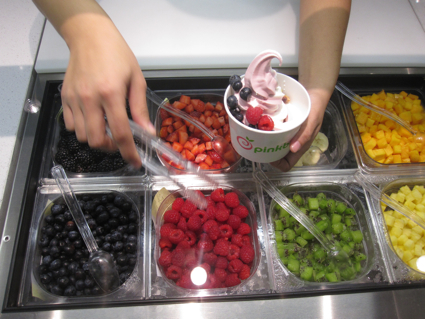 Previous post: Is Frozen Yogurt a Fad or a Trend?